Crazy Chester have been rocking County Cork for some time now, as all you Johnny Cash, Neil Young and Bob Dylan fans will already be well aware. The band describe their style of music as americana and country. 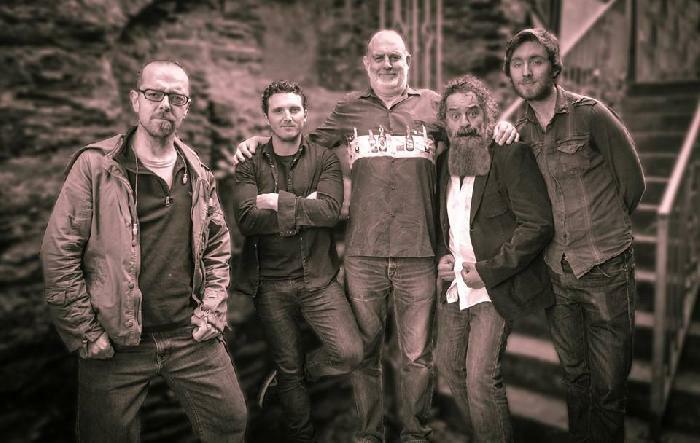 Renowned for their lively and entertaining live shows, Crazy Chester also have the musicianship and strong catalogue of songs to separate them from many of the other good time cover acts. Crazy Chester are: Darren Grimley(vocals, guitar) Robbie Barron (guitar) David Jones (drums), James O' Sullivan (bass), and Sonny Greenwich Jnr (mandolin).